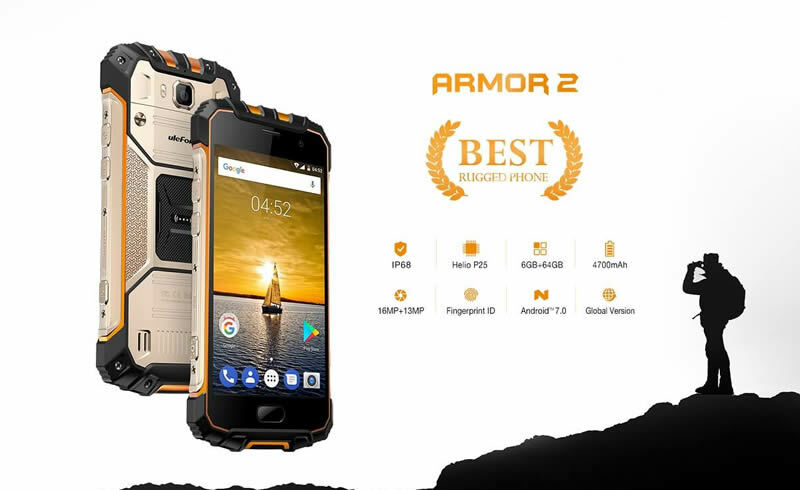 Chinese smartphone company, Ulefone has launched their most durable smartphone to date, the Armour 2, a predecessor to their Armour series. 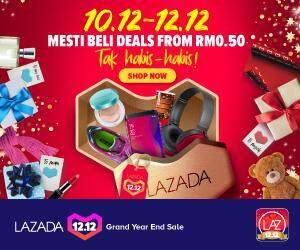 The smartphone which is now offered at a promotional price of RM1,115 on their Ulefone official AliExpress Online Store until August 22, 2017, comes with the highest specifications any phone enthusiast would admire. Powered by the Helio P25 processor, the 6GB RAM Ulefone Armour 2 is protected by a golden bulky case which ensures it will withstand unexpected situations such as drops. The Gorilla Glass ensures scratches don’t happen on the screen. It is also comes with an IP68 certification, which means you can bring it with you on adventures knowing that the phone is deemed fit enough to withstand dust, dirt and sand, and are resistant to submersion up to a maximum depth of 1.5m underwater for up to thirty minutes, equal to the Samsung Galaxy S7 smartphone. The goodies of the Armour 2 doesn’t stop there with the phone coming with a hefty 4,700mAh battery, a 16-megapixel rear camera, NFC and a fingerprint scanner. Android 7.0 is the operating system equipped with the Armour 2. If you need to know more about this China made smartphone, the video below would do the trick. 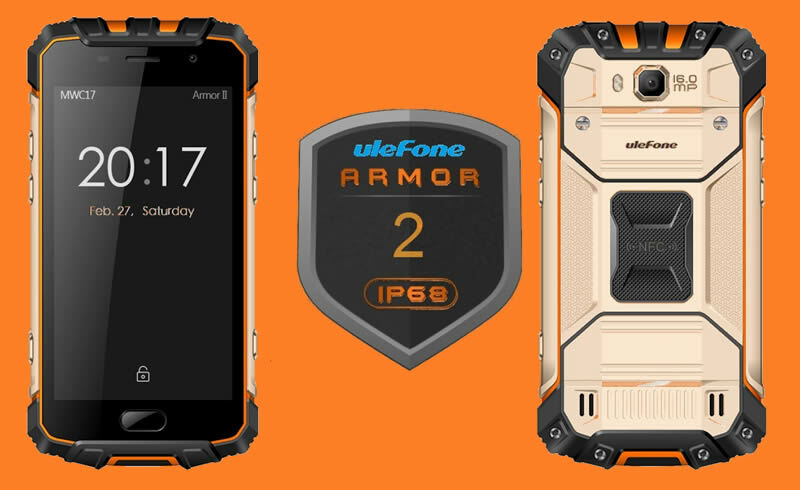 While the Ulefone Armour 2 isn’t exactly dashing on its looks, the fact you need not worry about it when it drops unexpectedly, justifies its pricing.